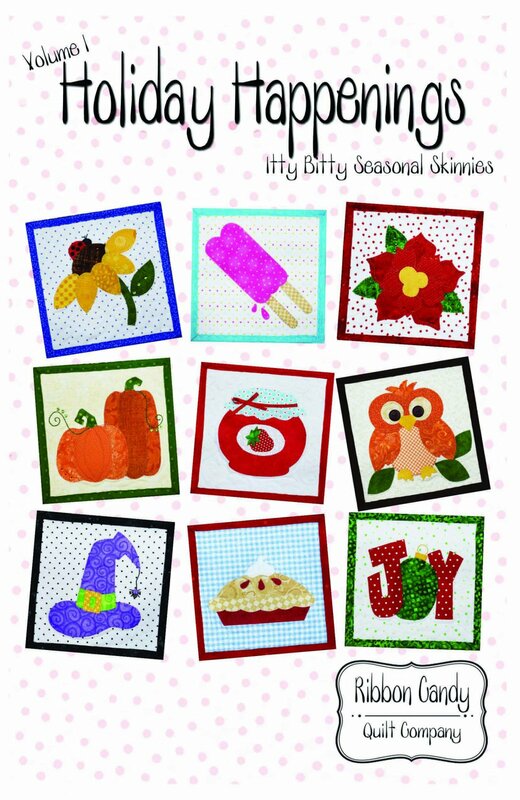 Have fun with all 9 of these cute little quilts that finish 6 1/2" square. All the templates are full size and ready to be used. Fusible applique is the method used to make these itty bitty quilts. 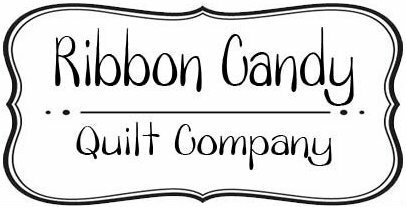 These small quilts can be made into so many things, like pot holders, mug rugs, pillows, or anything else your quilty mind can come up with. Use images on backpacks, t-shirts, towels or bags. The possibilities are endless. Have fun with it. They can also be made out of wool.